Of course, many traditional masters did not compete because they believed their skills could only be proven in serious duels and not “sporting” contests. However, the event attracted hundreds of the best Chinese martial artists who participated in three separate divisions; (1) “boxing”, (2) weapons sparring ad (3) wrestling (aka Shuai Jiao). In the “boxing” division, competition was suspended after a few days due to the injuries. The event was held with very few rules, but more importantly without any gloves or protective gear. Like the early UFC’s many fighters injured their hands and legs, unaccustomed to actually striking the elbows and knees used to block. The last 12 contestants were not permitted to continue, the public excuse being the “fear of killing off some of the greatest masters of the time”. The overall winner was voted on by a jury of his peers! The next year a similar event was held in Hangzhou, China. This event was also organized by Li Jinglin, then acting as vice-dean of the Central Martial Arts Academy. This time there were 125 entrants for the “boxing” or “free fighting” (San Shou) competition which was held November 21-27. The event was very popular, the audiences every day numbered in the tens of thousands. The tournament had few rules, they were not allowed to attack the eyes, throat or groin – anyone breaching these rules was disqualified. However, the event also had a flaw in the rules, in the event of a draw BOTH contestants advanced to the next round. By the end of the first day, more than half the contests had ended in draws! The rules were quickly changed so that in the event of a draw both contestants were eliminated. With this, the competitors didn’t hold back and many people were hurt, mostly with head injuries. The judges’ committee instituted a new rule in response, stating that contestants were not allowed to continually attack the head! 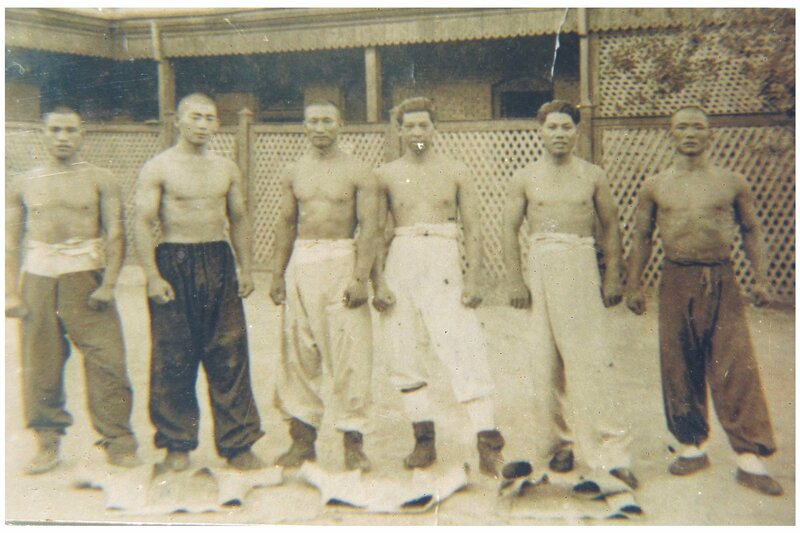 The history of Chinese martial arts fighting competitions is full of instances of poor organization, irrational rules, random rule changes and rules which defy logic and reality of combat. 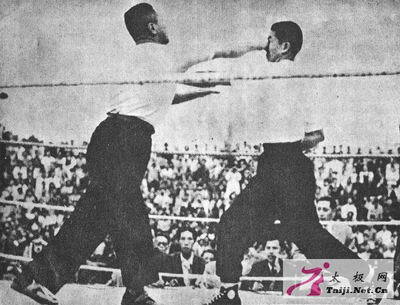 By the 1920’s both Western boxing and Japanese Judo had found there way to China and had made a huge impact on many martial artists. However, due to nationalistic and style pride, many did not openly admit to it! Other examples of denial of reality manifested themselves at the event. The 2nd place winner, Chu Kao-Lou, openly admitted he also trained in Western boxing. 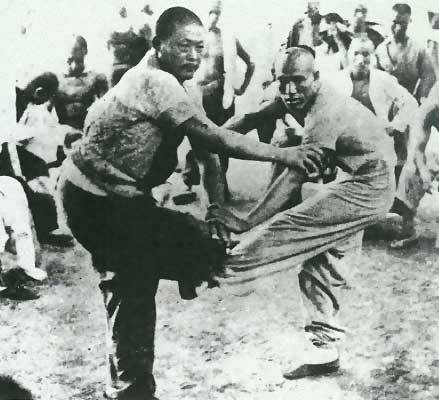 One Taiji master complained that Chu’s fighting style was not using Chinese Martial Arts, to which Chu’s brother, Chu Kao-Chen, challenged the Taiji master. In respond, the Taiji master didn’t dare to accept that challenge. You don’t see high level internal power, and Faijin that send people flying 10 feet away in this tournament. The Taiji principle didn’t work well. 4 oz could not defeat 1000 lb. The taller, heavier, stronger guys won in that tournament. After this tournament, people wanted to learn the style that can be used on the Leitai.